Our doctors perform in-depth Lasik consultations to determine if you’re a good candidate for the Lasik surgery and take time to answer all of your questions. If you do qualify for this procedure, we’ll personally handle your pre-operative and post-operative surgical care, as well as coordinate with the Lasik surgeon to ensure you get personalized treatment from start to finish during this life changing event! 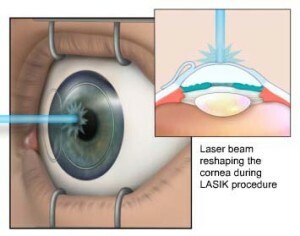 For more information on the Lasik procedure, check out the Spivack Vision Center website. When you need other surgical care, such as cataract surgery, we comanage your pre and post-operative care with OMNI Eye Specialists. 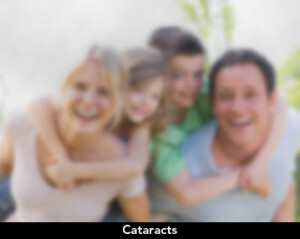 They have the premier multi-specialty ophthalmology practice in Denver. Our doctors and staff work closely with their surgeons and staff to ensure that your care is seamless. 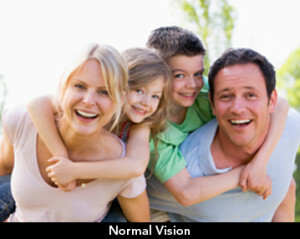 For more information, visit the OMNI Eye Specialist website.